Flagship care facilities from across the country came under the spotlight last week at the 2019 Pinders Healthcare Design Awards. Six projects were awarded trophies at the event, which took place at London's Royal Lancaster Hotel. 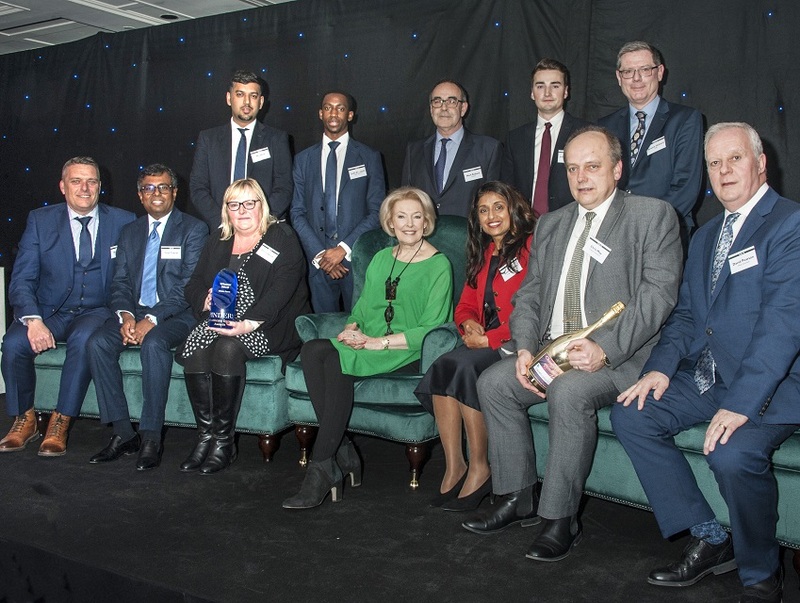 Avnish Goyal, chairman of Hallmark Care Homes, welcomed the award for Arlington Manor Care Home, and a surprise special prize for Outstanding Contribution to Care Home Design, which the provider also took home. 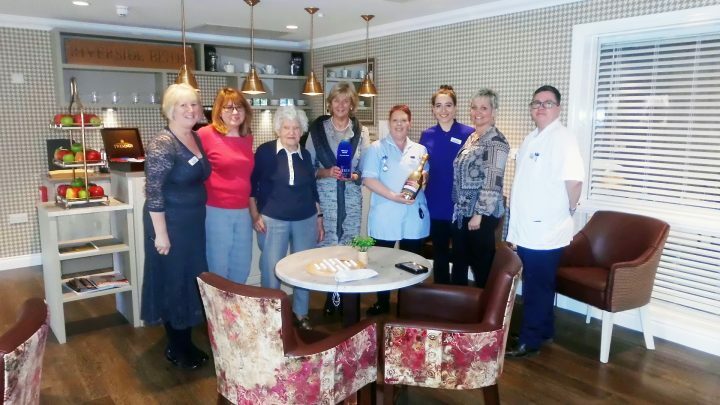 He said: “We are absolutely delighted that the hard work and vision of the past and present team has been recognised over the last 10 years, having 11 care homes in the finals and winning Best New Care Home eight times. 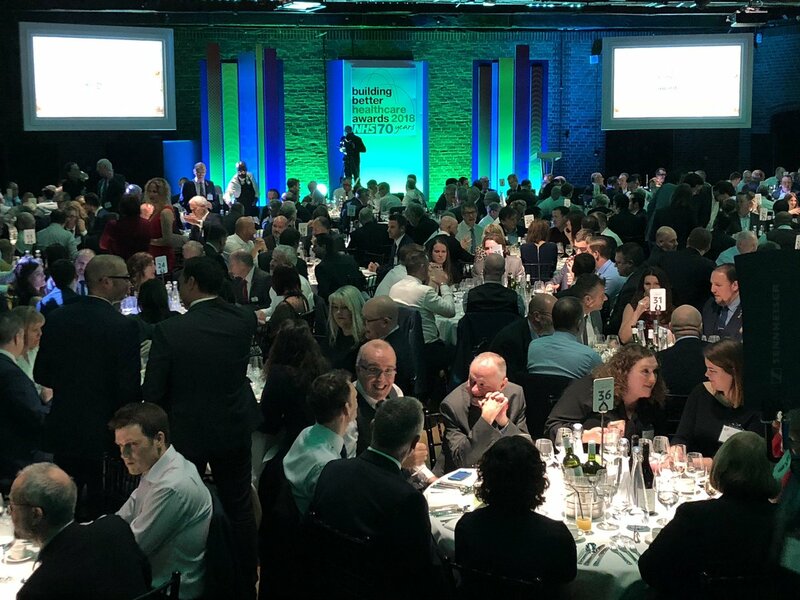 The awards were first staged as a national competition during the mid-1990s and were originally the brainchild of former editor of This Caring Business, Michael Monk, and architect, Nick Borrett. The competition aims to promote and recognise the very-best developments in all types of care-related property, while the categories seek to acknowledge the contribution made by home owners, designers, and architects to the wellbeing and quality of life of those in their care. As well as encompassing all aspects of care provision, including developments for the elderly and infirm as well as specialist homes for those with disabilities; care establishments of all sizes, types and locations are given the opportunity of taking part. And, while architectural standards and innovation are key factors; the overriding test for any project has to be the degree to which it has recognised the needs and desires of the residents and incorporated these into the final design. 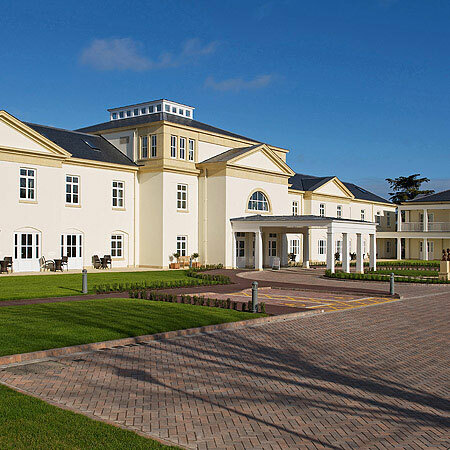 The awards also recognise the important contribution made by the owners of all types of care home; irrespective of size or category of care with the judges looking to reward quality of care achieved through quality of design, rather than design alone. The panel of judges includes experienced healthcare valuers, architects, developers, lenders, and care operators. 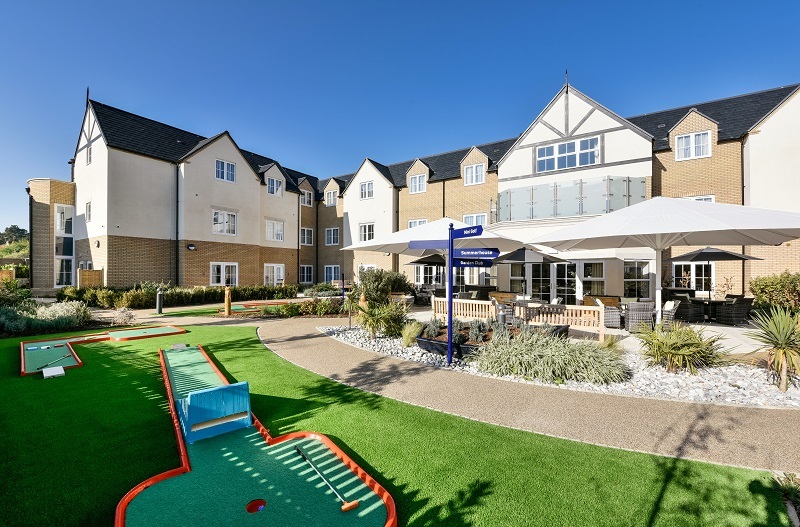 Caring Homes managing director, Tracey Fletcher-Ray, said of the award for Riverside Place: “At Caring Homes, we pride ourselves on providing exceptional care in the best-possible surroundings, with a focus on person-centred care, clinical excellence and family values. 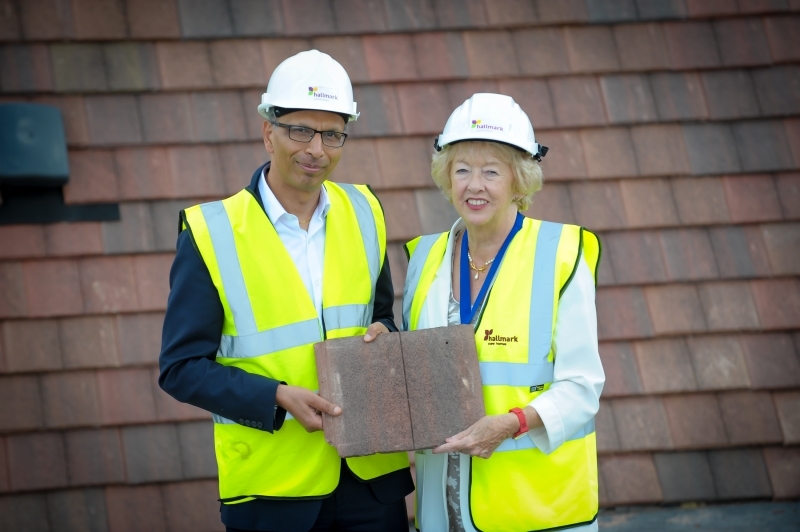 "To have our newest care home recognised within the care industry in this way is fantastic." She added: “In 2005 an NHS project found that 50% of people that went to care homes never ventured outside again; yet the positive links between health, wellbeing and the outdoor environment are becoming ever more apparent. At the ceremony, the guest of honour was World Cup legend, Sir Geoff Hurst, who helped to raise much-needed funds for the Sporting Memories Foundation, a charity which promotes social interaction for people with dementia using sporting reminiscence as a trigger for group conversations.